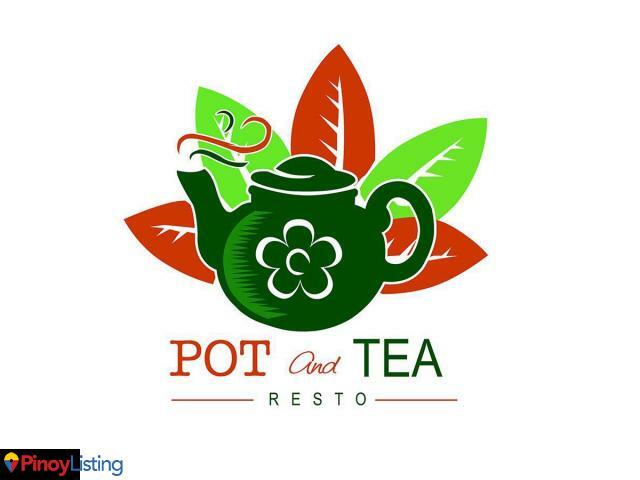 Toptea Davao is the first of its kind in Davao City, offering MILK TEA, COFFEE and JUICE to anyone and everyone at a very affordable price. 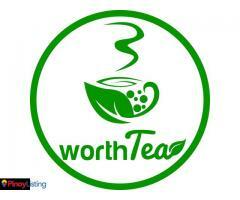 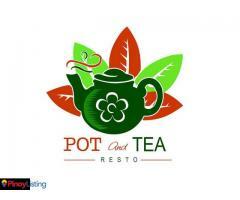 Worthtea is a tea and coffee based drink which offers wide variety of sinkers and toppings. 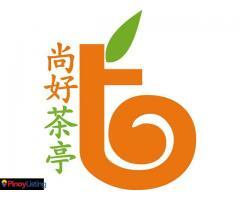 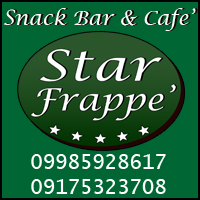 We have wide variety of milk tea and fruit tea drinks. 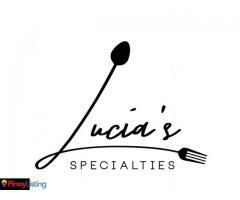 BEST PICK: Popping Boba sinker!